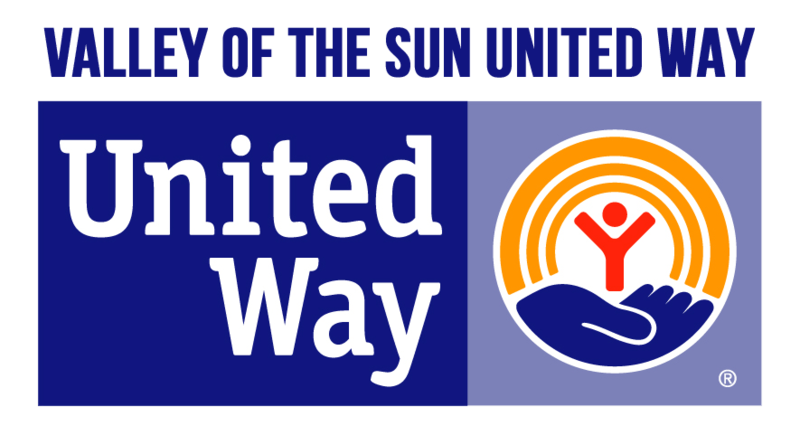 Valley of the Sun United Way is a volunteer-driven organization that involves community leaders and professionals in every aspect of our business. Thousands of volunteers lend their time and expertise in assisting United Way staff with organizational management, fundraising, marketing and technology as well as carefully investing donor contributions in local programs. Valley of the Sun United Way’s Board of Directors is composed of leaders from throughout our community. As members of the Board, these volunteers are charged with the responsibility of assuring the integrity of our organization by overseeing financial, structural and policy decisions that guide the organization, volunteers and staff. Click here for member listing. More than 170 trained volunteers, knowledgeable about the needs in our community, carefully evaluate nearly 500 local results-driven programs for efficiency and effectiveness. This diverse group of individuals from throughout the Valley volunteer year-round, making difficult decisions about how to invest your United Way contribution in programs that do the most good. Their dedication assures you that you’ve made the best choice for helping our entire community. Click here for member listing. Valley of the Sun United Way’s Campaign Cabinet includes leaders from both the public and private sectors of our community. Cabinet members volunteer their time to help increase community participation in the United Way campaign within their respective industries. Their leadership is critical to the success of the annual fund-raising effort. Click here for member listing. Valley of the Sun United Way’s Leadership Giving and Major Gifts volunteers are committed to increasing the success of the Valleywide fund-raising effort by expanding the number of donors contributing $1,000 or more annually to United Way. This group of nearly 6,000 community leaders and philanthropists set a standard that is second to none in charitable giving. Thanks to their ongoing leadership, last year more than $6 million was raised by members of the Alexis de Tocqueville Society and more than $7 million was raised by Leadership Giving Society members. Click here for member listing. The Valley of the Sun United Way Foundation Board of Directors provides ongoing expertise and oversight to United Way staff with respect to long-term charitable giving. For individuals, families and Foundations identifying Valley of the Sun United Way as a beneficiary, this key group of volunteers help ensure their tradition of caring endures for generations to come. Click here for member listing. Valley of the Sun United Way’s East Regional Council is includes volunteers with experience and a vested interest in human care challenges affecting East Valley communities (Chandler, Chandler Heights, Gilbert, Higley, Mesa, Queen Creek, Sun Bird and Sun Lakes). Council volunteers work to extend United Way’s presence in the East Valley by providing guidance, expertise and public support. Click here for member listing. Valley of the Sun United Way’s Marketing Committee includes volunteers with professional experience and expertise in the areas of marketing, communications, special events and public relations. They work with the marketing and communications department to strategize about how to effectively communicate the organization’s unique ability to improve lives by mobilizing the caring power of our community. Through brand management, advertising, communications, public relations, special events, market research and Internet strategies, Valley of the Sun United Way marketing efforts strive to create a consistently positive, inspiring and motivating experience for our current and potential committed donors. Click here for member listing. Valley of the Sun United Way’s commitment to our community goes far beyond our annual campaign. Maintaining an active presence in community planning and taking a leadership role in helping to solve some of the most critical issues in the Valley is a year-round focus for our organization. By partnering with businesses, individuals, government and other nonprofits, we’re able to monitor issues and opportunities as they arise. And when necessary, respond quickly with innovative solutions. This year, more than 170 trained volunteers from throughout our community participated in investing donor contributions in local programs that do the most good. Over 6,000 community service hours were dedicated to meeting with the agencies requesting funding and reviewing programs for efficiency and effectiveness. Fifteen new Primary Partners joined Valley of the Sun United Way’s network of human care agencies. Valley of the Sun United Way is committed to investing for impact throughout the Valley of the Sun. Our mission is to improve lives by mobilizing the caring power of our community. And through our partnerships with local nonprofits delivering quality services to people in need every day, we are collectively building a stronger, more caring community. Nearly 58,000 homeless families or individuals received shelter and case management services. with disabilities and families in need. Nearly 5,000 individuals with disabilities from accidental injuries received mentoring, counseling and support. More than 300,000 people with a life-threatening disease were provided support and counseling. More than 1.5 million Valley youth participated in after-school and character development programs. More than 32,000 women and children received shelter from domestic violence. Note: Numbers based on reported clients served by Valley of the Sun United Way-funded programs. Numbers include clients who may have participated in multiple programs at one or more agencies. 2. AZ Dept. of Health Services, Bureau of Public Health Statistics, Office of Health Registries, Traumatic Brain Injury Surveillance Program. Traumatic Brain Injury and Spinal Cord Injury in Arizona, 1995-1998. January 2002. 3. American Cancer Society, Cancer Facts and Figures 2002. 5. Derived from primary data provided by staff of the State of Arizona, Governor’s Division for the Prevention of Family Violence. In 1996, in response to a need for affordable housing for very low-income persons, CASS formed an affiliated nonprofit corporation named Arizona Housing, Inc. (AHI), a sister organization to CASS, which develops permanent housing for low-income working people. As its first project, AHI created permanent, affordable supportive housing for 60 single men and women ending their homelessness. This efficiency apartment complex, Steele Commons, is a model of permanent, supportive housing for single individuals and is the first of its kind in Maricopa County. Horace Steele Commons located at 1735 Northwest Grand Avenue in Phoenix is the first permanent housing facility in the state of Arizona offering full time supportive services. This 60-unit single room occupancy (SRO) community serves homeless working individuals by providing housing, with on-site supportive services, to enable high-risk individuals to maintain their permanent housing. Some of these supportive services include case management, job referral, counseling, life skills training, community-building and social activities. The property is staffed 24 hours a day. Property amenities include laundry facilities, a community room, library, game room, a picnic area and storage lockers. The property is gated and boasts fully monitored access to the community. This community is income restricted through three different affordable programs including Maricopa County Industrial Development Authority Bond Program, City of Phoenix HOME Funds, and ValueOptions (formerly ComCare) Stargate Housing Program. Three years ago, Rebecca found herself newly divorced and homeless with her three children. She and her kids lived out of suitcases, moving from one friend’s home to the next. 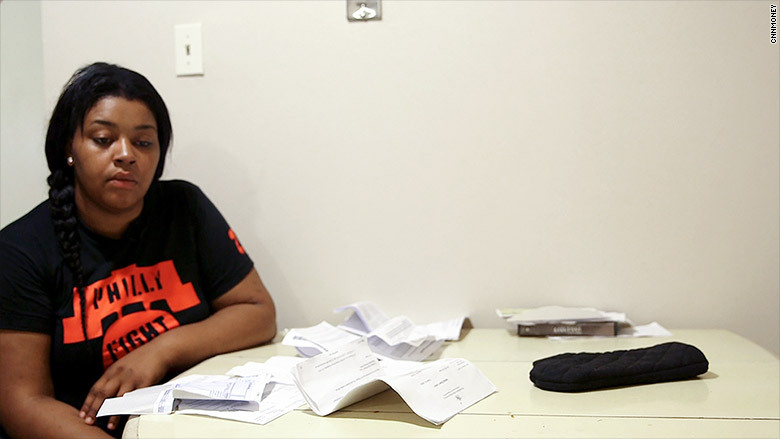 With only a low-paying job, she felt that home ownership was a dream, something that was not a possibility for her family. Then she learned about the Valley of the Sun United Way-funded “First Time Homebuyer Program” through Community Services of Arizona, and skeptically decided to enroll. During her first group session, Rebecca learned that there were many others in situations like hers, and that purchasing a home was actually within her reach. She felt empowered and experienced a renewed sense of hope for her family. By the time she finished the education course, her confidence soared. She qualified for a 30-year mortgage, and received down payment and closing cost assistance from Community Services of Arizona. Her family is now settled into their home, and for the first time, her children have a room of their own. Last year alone, Valley of the Sun United Way invested more than $6 million in programs that help build stronger, safer neighborhoods, while providing families and individuals with the education and skills necessary to become better parents and better partners. 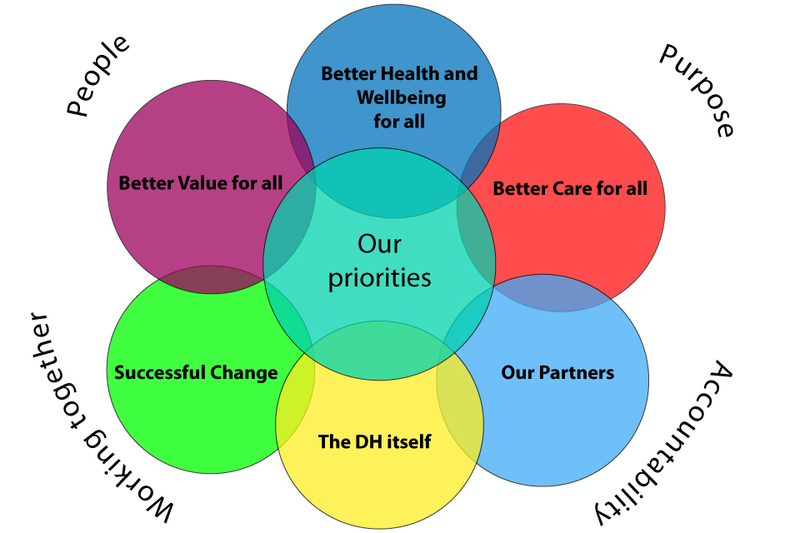 Partnering with other organizations in the community to develop plans to address those priorities. Since late Summer 2003, Valley of the Sun United Way has conducted one-on-one interviews, focus groups, facilitated discussions, online surveys and small group discussions in order to solicit a broad-base of community input on identifying the top human care priorities for Maricopa County. In addition, President Paul J. Luna has conducted seven breakfast meetings with the leadership of our partner agencies to garner their feedback on the process as well as address any issues or concerns that they might have about Valley of the Sun United Way’s transformation to a community impact leader. Currently, an online survey of our Community Investment volunteers—those individuals who carefully invest United Way contributions into local programs—is being conducted. A survey of our Active Community Investors, those individuals who contribute $500 or more annually to United Way, is scheduled for mid-March. Follow-up discussions and focus groups will be conducted during the month of March to test the messaging of the Community Impact Agenda and to solicit additional input from various key stakeholders in the community. Valley of the Sun United Way, along with broad-based community input, has identified the following areas of priority for our community: Education—Providing and environment for life-long learning; Self-Sufficiency—Helping people achieve their full potential; and Safety-Net—Meeting basic needs in times of crisis. Stay tuned for further developments as we continue along the transformation to impact!